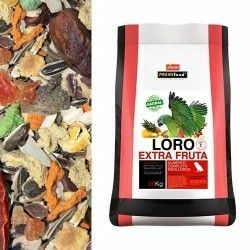 Zupreem Natural Multigrain with fresh vegetables and a variety of fruit. 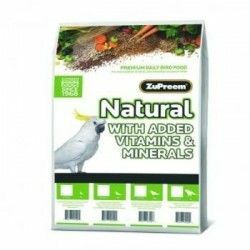 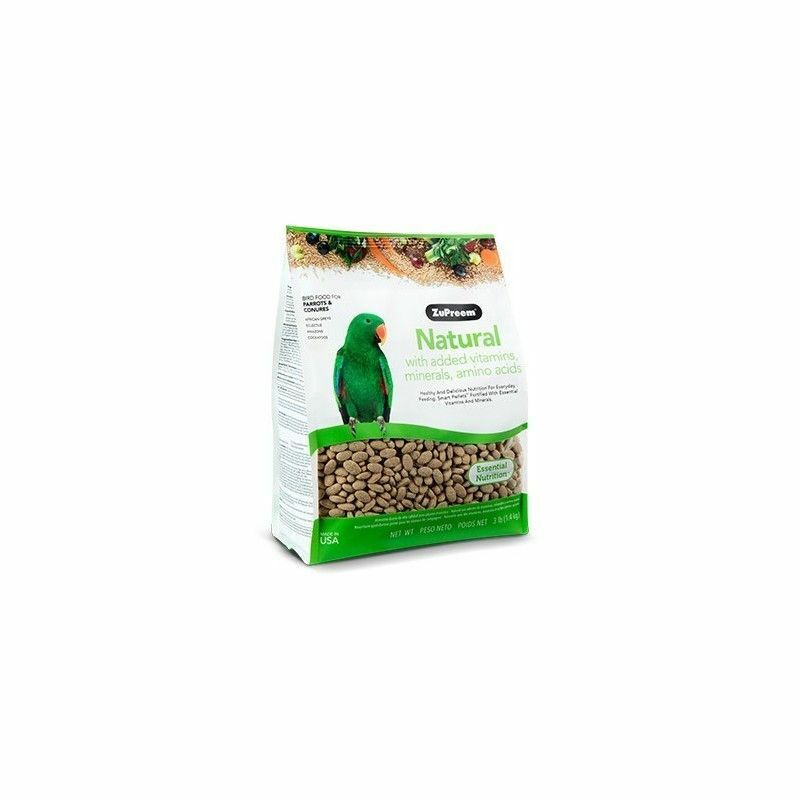 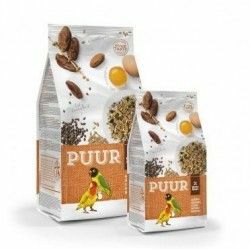 ZuPreem® Natural Premium is a bird feed formulated to provide balanced nutrition for various species of psitácidas and passerines. 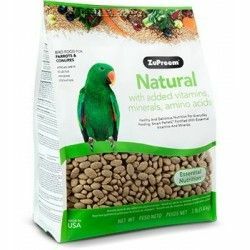 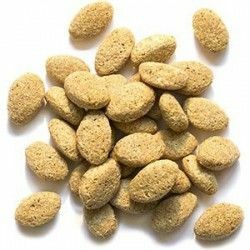 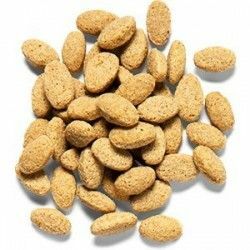 Description: Zupreem Natural Multigrain with fresh vegetables and a variety of fruit. 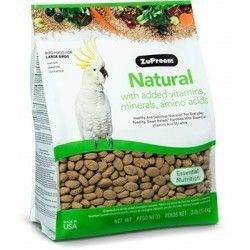 ZuPreem® Natural Premium is a bird feed formulated to provide balanced nutrition for various species of psitácidas and passerines.